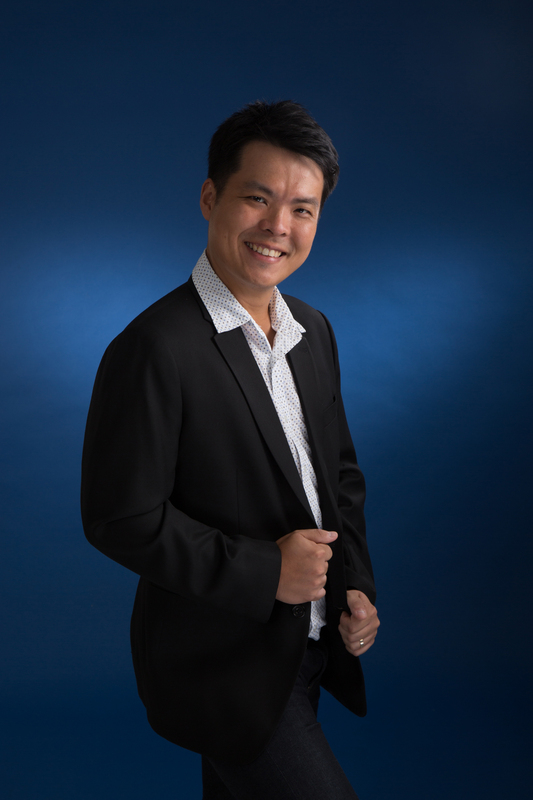 Adrian is a director at Characterist LLC, a medium- sized Singapore law firm. Adrian heads Characterist LLC’s Criminal Litigation and Advocacy Practice Group and is part of its Commercial and Commercial Litigation Practice Group. The views expressed by Adrian here are his own and do not necessarily represent the views of Characterist LLC. Get in touch with Adrian by leaving a comment, or by filling out the contact form on this blog.